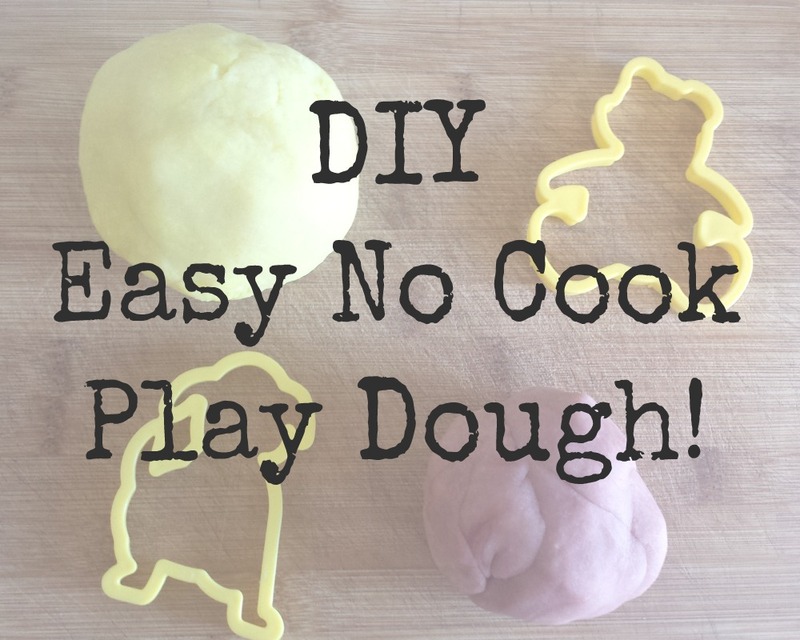 We've made our own play dough before, but we used to do it on the hob and at least half the time it would go a bit wrong. 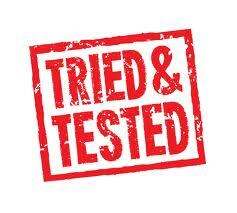 Then I came across this fantastic easy peasy totally fool proof method which involves no cooking what so ever. (Which is great for me because, less washing up!) Haha. 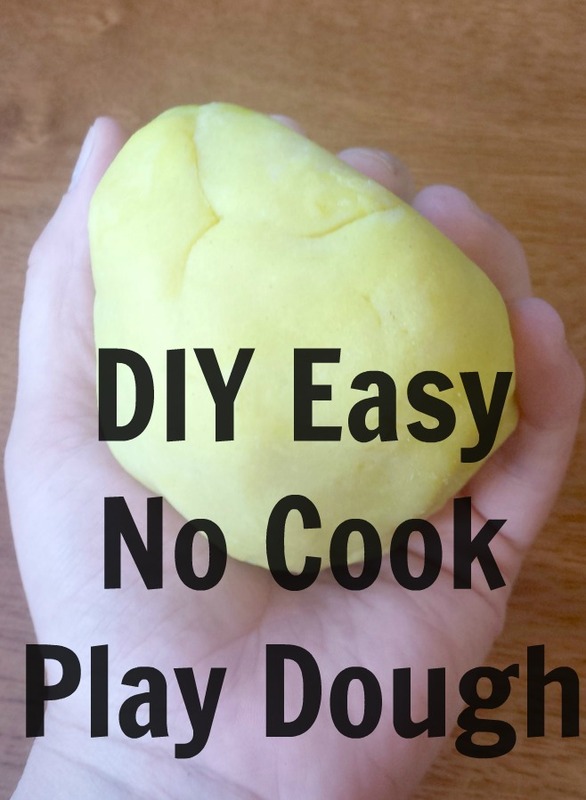 But seriously if you've ever wanted to make your own play dough, or perhaps tried and failed miserably I definitely suggest trying to make it using this no cook method! Trust me! 1. Pour all the dry ingredients into a bowl and mix together. 2. Add the oil and essential oils and mix well! 3. Add a bit of boiling water at a time, and try to combine it all together in a dough. 4. Once it begins to form, add the food colouring! You'll need a fair amount for a vibrant colour. 5. When the dough has cooled down enough for you to be able to touch it, knead it together with your hands until it completely forms a dough. (Don't worry, food colouring washes off, if you wash your hands fairly soon that is!) 6. Now your play dough is complete! If you want to store it either use a sealed tub or clingfilm! 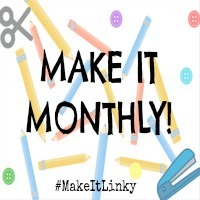 If you want to print the instructions yourself, click here! 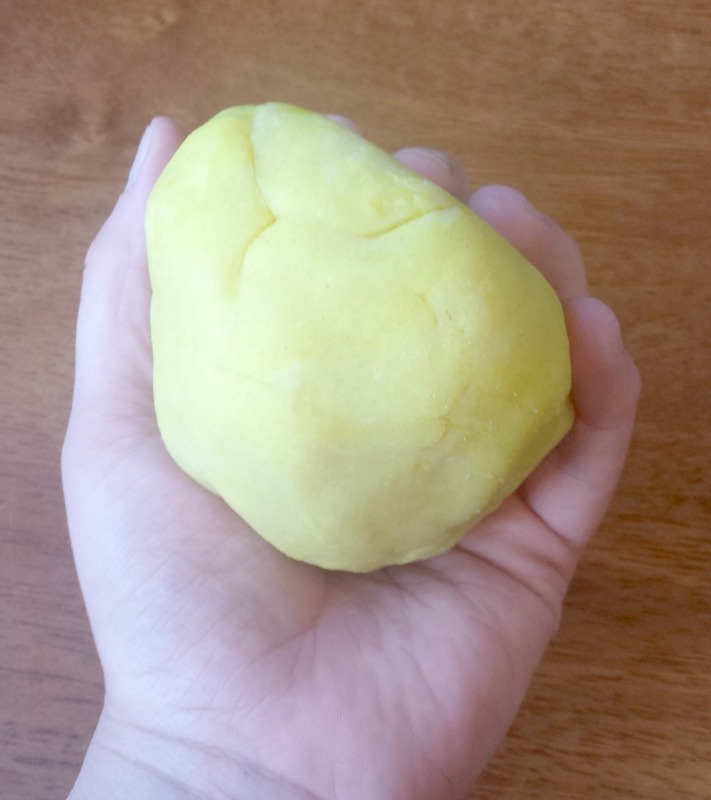 Have you ever made your own Play Dough before?